The Angled Eyeshadow Brush is tapered and angled for softer, more professional make up. Perfect for blending, smudging and applying shadow to the contoured areas of your eyes. Clean the brush with a mild liquid. Carefully smooth the brush back into its original shape, don’t squeeze. 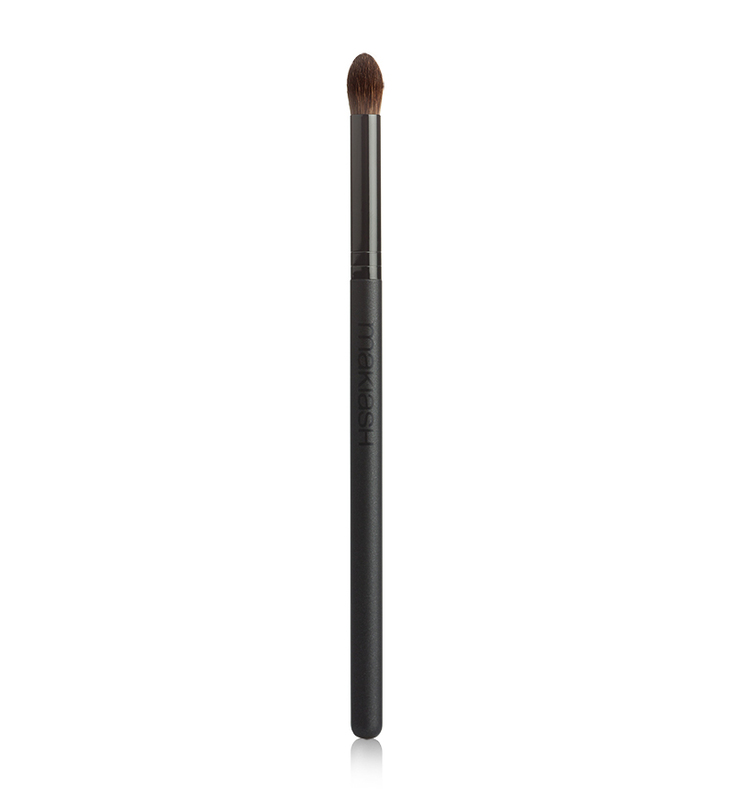 It is also important not to place the brush upright with its head in the air while drying – instead lay flat. 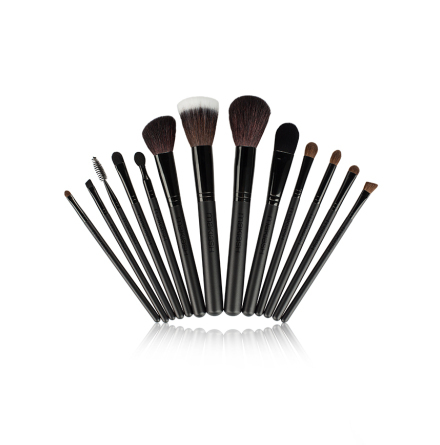 Create look after look with our brilliant 13 Piece Brush Set.